3 Bedroom Semi Detached House For Sale in Liverpool for £125,000. Sitting in Melling Mount within close proximity of all local amenities including many shops, bars, restaurants and schools. Furthermore, there are excellent local transport links to Liverpool city centre and beyond. 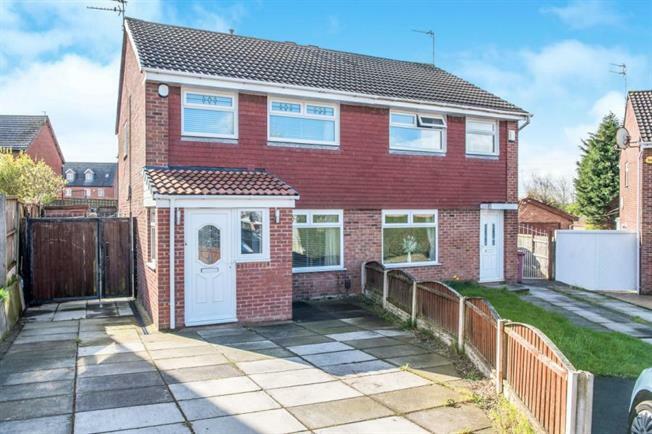 Coming to the sales market courtesy of Entwistle Green's Maghull branch is this well presented three bedroom semi detached family home. Ideal for first time buyers and investors alike. The property comprises of two reception rooms, kitchen and conservatory to the ground floor. Continuing the tour to the first floor you will find three bedrooms and a family bathroom. Externally to the front there is off road parking and to the rear is paved and lawned area. An early viewing comes highly recommended.